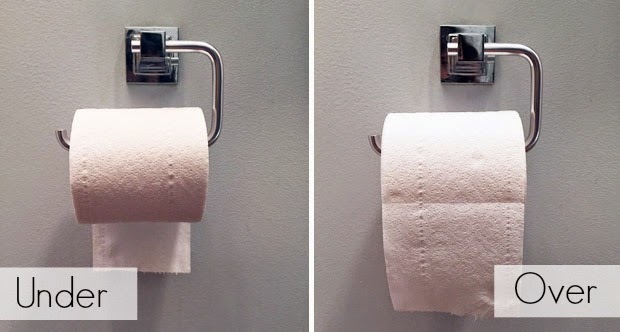 The debate over the proper way to hang a roll of toilet paper in the bathroom, has officially been resolved. 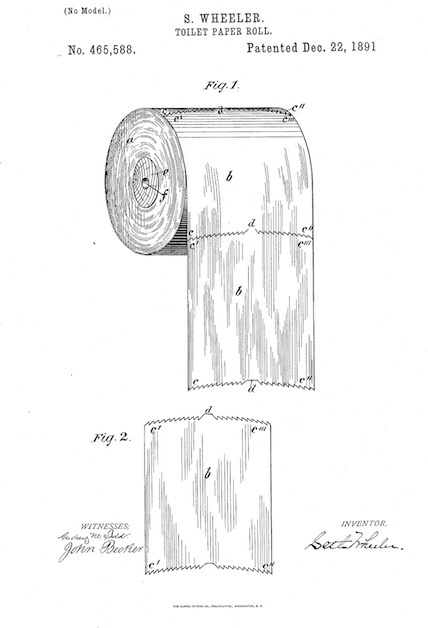 And it turns out, this should have been done 124 years ago. 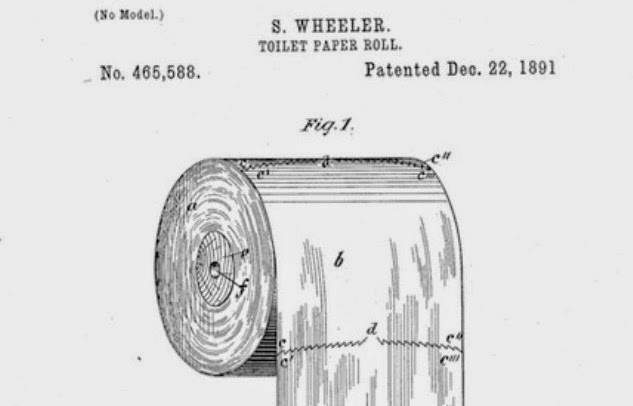 The patent was made by New York businessman Seth Wheeler, founder of the Albany Perforated Wrapping Paper Company, who is also responsible for why we are able to tear off perfect squares of toilet paper. If you are an advocate for the “under” position, you are wrong and should lower your head in shame. Case closed.